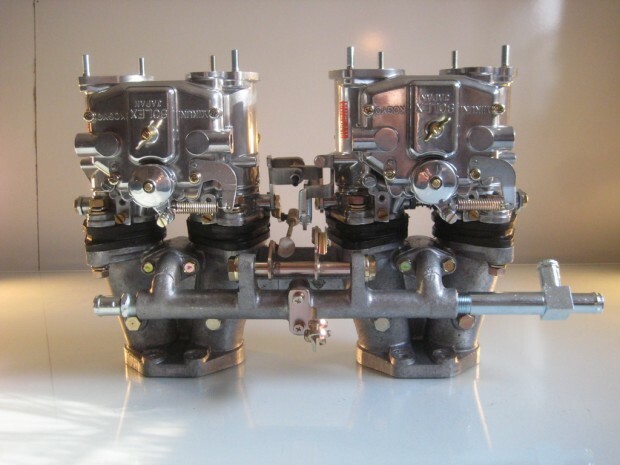 This is a pair of Mikuni Solex 44PHH carbs on an intake manifold for the Datsun 2000 U-20. A rare factory option or a Nissan Motorsports (now called NISMO) add-on for the racer or fast-road car. 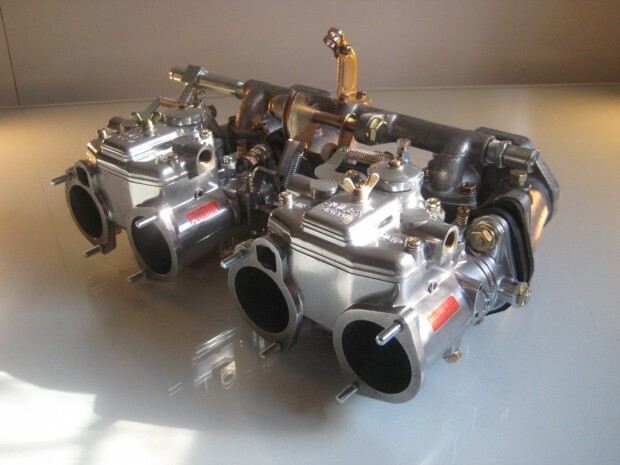 These replace the stock Hitachi SUs and add a nice intake growl. 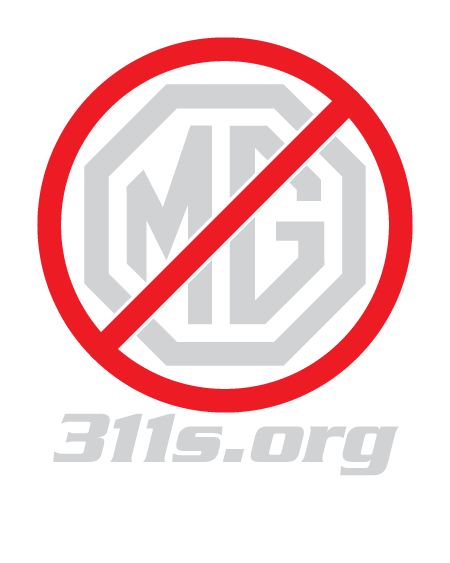 They can also lower your gas mileage significantly if you like put your foot down – though I have seen 28 mpg cruising on the freeway. 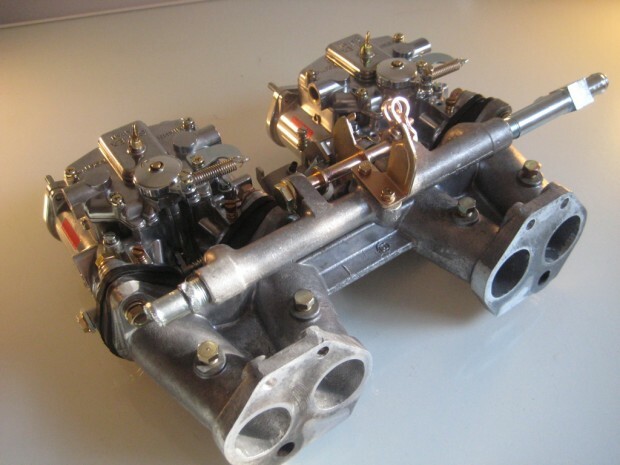 The carbs are the work of Portland Solex Master Dan, and if these are anything like the previous set he rebuilt for me, should just bolt on and go. I never had to touch them to adjust anything for the five years I owned the car. Try that with a set of Webers or Dell’Ortos! I polished the aluminum bodies of the carbs, and it took much longer than I ever anticipated. The covers and tops were relatively easy to do with buffs and rouge on my bench grinder, but the bodies have so many nooks and crannies that I had to finish them by hand. Mother’s polish seemed to work the best, but it took hours and hours. The linkage is a reproduction and works beautifully. 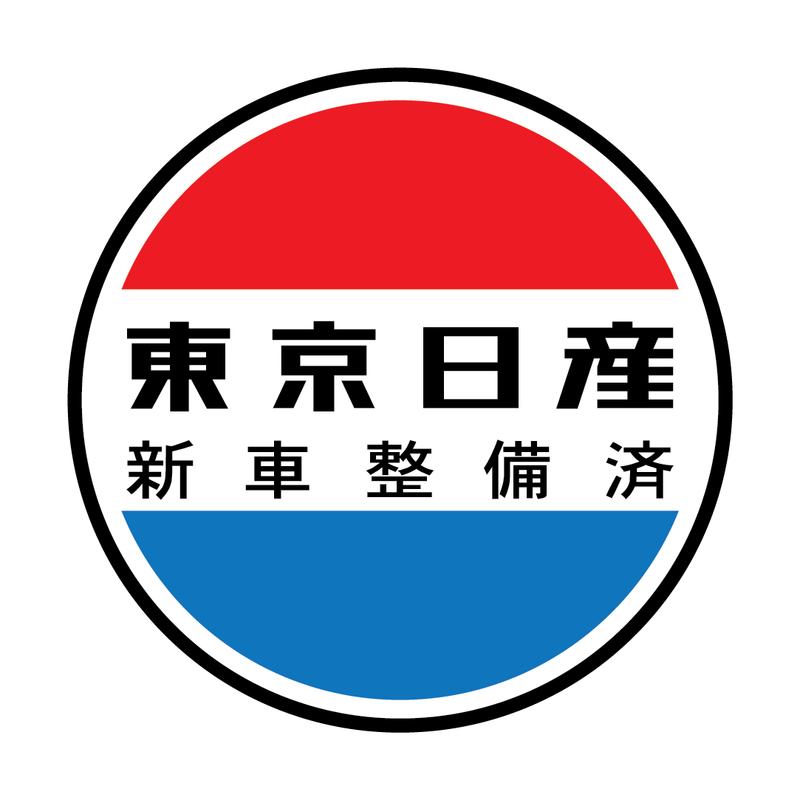 The Mikuni Kogyo stickers are also repro’s – but they add the finishing touch! After a year’s work and great expense – I no longer have a running U-20, so this set is for sale. What would you need to add this underhood bling to your 2000? 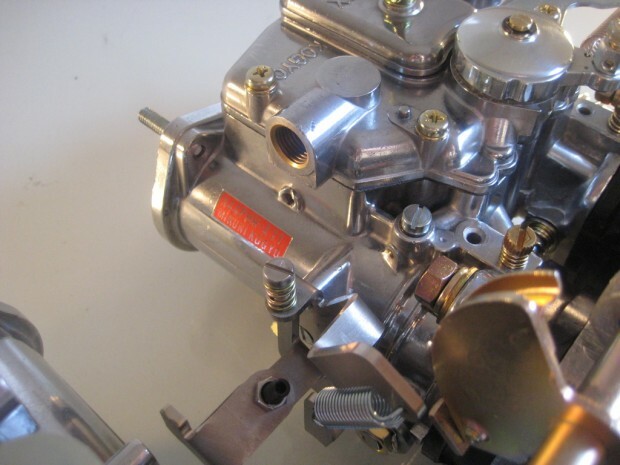 I was not able to track down useable fuel inlets – Aeroquip connectors would work just fine and look great. An aircleaner or some velocity stacks. I have been working on custom heat shields, but I do not have anything ready to go at this time. 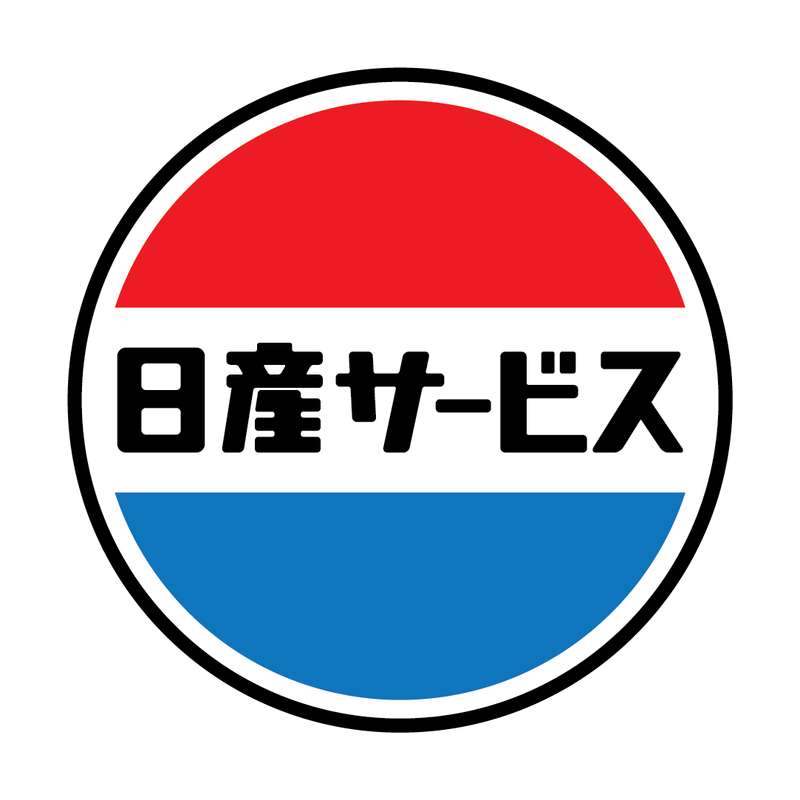 This entry was posted in Datsun, Roadster. Bookmark the permalink. hi, I dont suppose those csrbies are sitill available,I am after a set for my u20. thanks. Just found ur blog looking for some Leopard/M30 emblems, somehow. Nice to see a fellow Datsun fan! I am very interested in the reprodudtion linkage. I have he same intake and dual SK Racing 45MMs. The SKs have mikuni bodies and linkage parts, this is what I need. Can you help me out on a contact for one like yours.